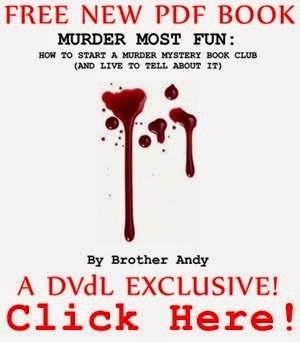 DARK AND MYSTERIOUS: DVdL MURDER MYSTER BOOK CLUB MARCH MEETING! 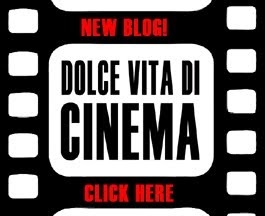 The next Dolce Vita di Libro meeting will take place on Friday, March 14, 2014 at 6 pm to 9 pm. Esteemed Members Jacque and Brian Wachs will be hosting in Palm Springs. Esteemed Member Brother Andy will serve as Facilitator. The selected book is "Death at La Fenice" by Donna Leon. 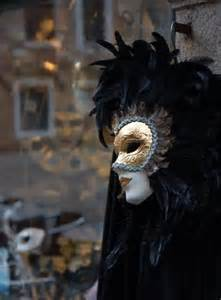 The meeting's theme is "Dark Mysterious: Mardi Gras" (with color choices of black, white, gray and red). Please RSVP to Jacque at jacwachs@gmail.com.